A well laid out stand represents real added value: it grabs the attention of visitors, showcasing your products and services. 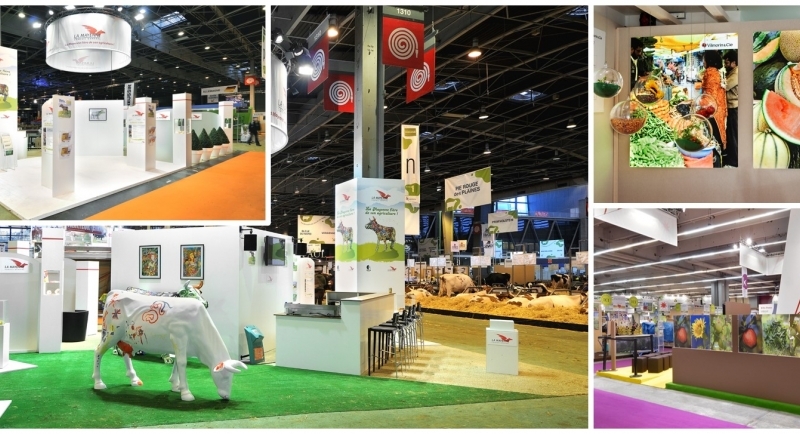 Feel free to appeal to your visitors’ five senses to get them to come to your stand. Perhaps you operate in the fine foods sector? In that case, play with aromas – they will make people stop on their way past your stand. The design you choose for your stand must be in line with your brand's identity. Visitors should be able to recognise your company when they walk past your stand thanks to its colours, the ambience created, etc.